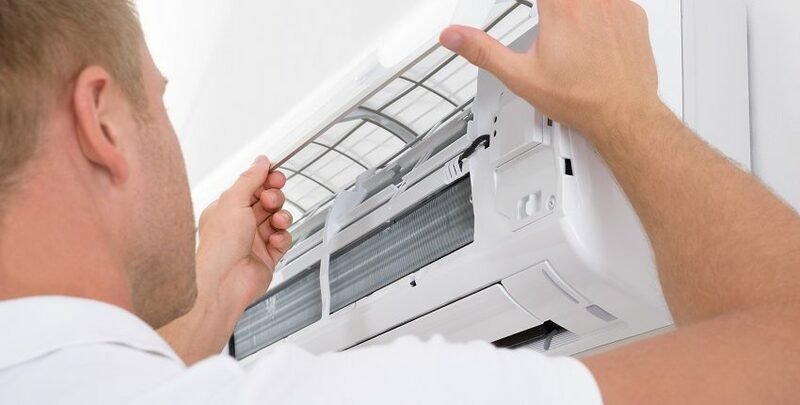 Aircon servicing, Aircon installation & Aircon repair Expert with 10 years of experience. We pride ourself on being a one-stop solution that able to meet all of our client’s needs. 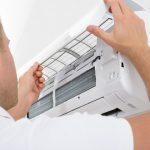 Our goal is to provide the highest quality aircon servicing, installation & repair on schedule & on a budget along with outstanding customer service. Call us now at +65 6710 4596 / +65 6710 4597 For the prompt services. 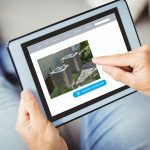 Need to service, install or repair your aircon in Singapore? 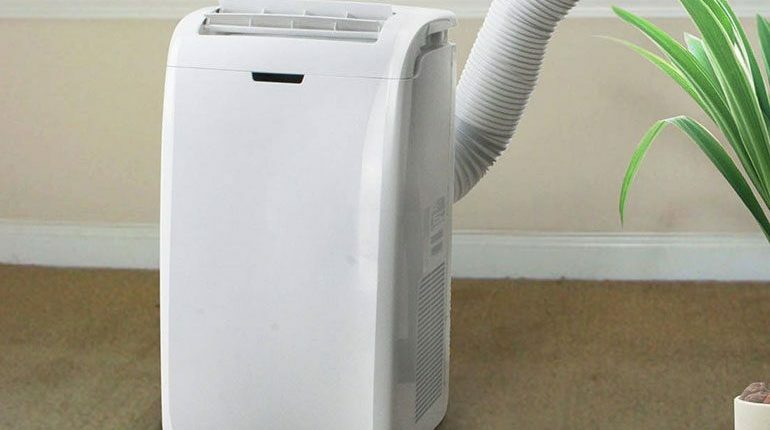 Contact Cool World Aircon Service Company. Your Comfort Is Safe with Us! 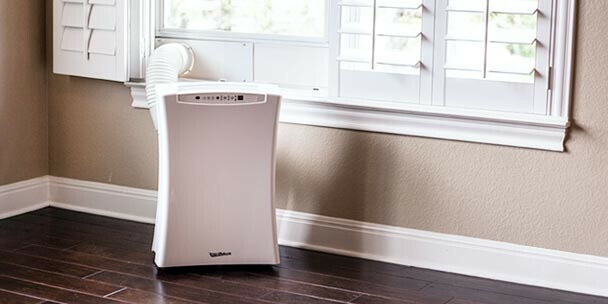 Leave all your heating, cooling, and indoor air quality needs to the Cool World Aircon! 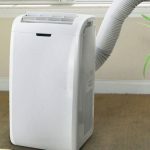 Call our OR Drop us an inquiry, Reliable and experience aircon company in Singapore. © Cool World Air Con Engineering Pte Ltd, All Rights Reserved.